Family businesses are the essence of the American dream, the backbone of the United States, and an integral part of the economy. Family Business Resource Center reports that “family-owned businesses are the single biggest job creator in our economy. Family-owned businesses employ 60 percent of the U.S. workforce and are responsible for 78 percent of all new jobs created in the United States.” Family businesses are also historically more successful than their opposing counterparts. Eugene Klerk, head analyst of thematic investments at Credit Suisse states, “over time, family-owned companies very structurally outperform in every region, every sector, and for small and larger companies.” However, the true success and expansion of family business are structured in corporate governance practices. In order to sustain the growth and prosperity, family businesses need to create a strong foundation with familiar and outside influencers. The integration of a flexible and intuitive board management software is also helpful for family business board governance best practices. Family businesses who are facing rapid growth and expansion have to make the hard decision to bring in outside guidance in order to help make decisions, manage risk, and strategically plan. Harvard Law reports, “we see more family companies interested in corporate governance today than we did a decade ago.” Two corporate governance options are available for family business, and owners have the right to choose which option will work in the best interest of their company. Smaller companies have seen success beginning with advisory boards. Family Business Advocates explains that advisory boards guide instead of govern. The purpose of an advisory board “is to expand the business’s circle of trust in order to gain a broader spectrum of knowledge and experience to guide the business.” Advisory boards give owners a chance to hear outsider perspective, which Family Business Advocates says provides “a potential change of pace from the opinions of family members, long-time friends, and employees.” Advisory boards allow for smaller family businesses to make the transition into a board of directors for corporate governance. Establishing a family business board of directors has the ability to increase profitability and sustain rapid growth. Three main reasons family businesses should employ a board of directors made up of family stakeholders and outsiders are strategic planning, unbiased leadership, and succession preparation. PWC Global says that 73% of family businesses that wish to grow aggressively have a non-family board or advisory members. They go on to state that “family firms need a board which is able and willing to give an opinion and question decision-making, but which also shares the company’s vision and values.” This is important when companies begin forming their ideal board of directors. PWC also shares that a well-fit board should challenge the business to develop a strategic plan and raise questions about the impact of new technology and market trends. “A robust strategic plan will also be invaluable in recruiting new non-executives, by identifying areas for future expansion or diversification, where different skills and input might be needed at board level.” Outsider input and guidance will offer family-run companies an unbiased opinion of business practices and risk management that are often lost when family executives have a difficult time making hard decisions. An unbiased approach and objectivity are a key component to implementing a board of directors into a family business board governance practices. Harvard Law explains, “outside directors can bring objectivity that can help management make hard decisions when needed. And those directors may be in a better position to deliver sometimes difficult but necessary messages to the CEO.” Family executives and company founders are often the champions for employees and various projects. They may find it hard to have an objective point of view on not only personnel but what projects or strategies are not working. PWC says that family executives and advisors are “unlikely to challenge a strong founder or CEO” and that they may lack the independence and edge needed to maintain a competitive advantage. Therefore, the need for outsider perspective is imperative especially when planning for the succession of executives. 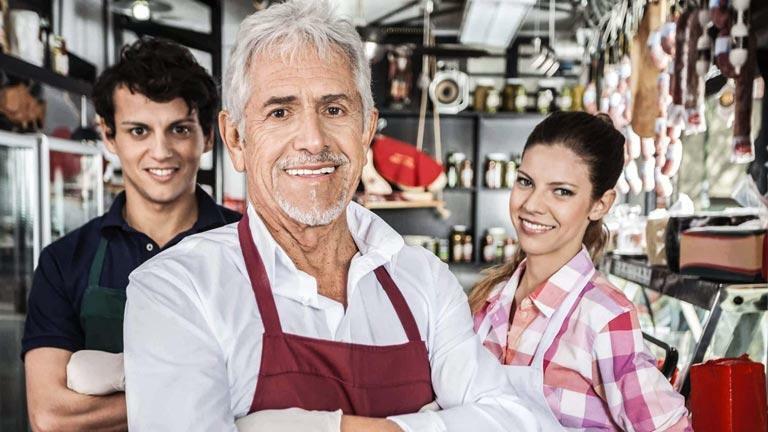 Family Business Resource Center states that succession planning is the biggest struggle for a family business with 30% successfully passing from the first generation to the second and only 12% successfully passing to subsequent generations. A board of directors can alleviate this stress and help with coaching, mentoring, and guiding future family executives. Family dynamics are often complex and an outside board member may better identify the strengths and weaknesses of certain candidates. They can provide tremendous help when choosing the correct person to fulfill future positions. 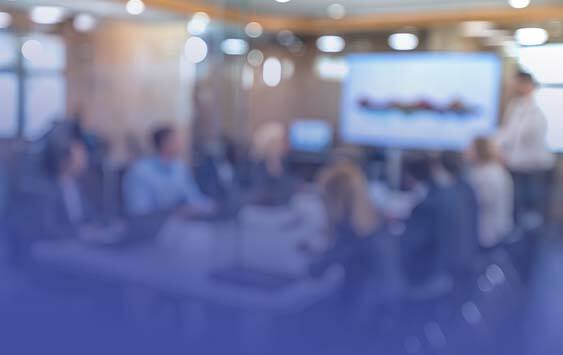 The decision to incorporate an outside board of directors into an already thriving family business is not easy, but once an agreement is met the need for a robust board management software to help with company management is essential. 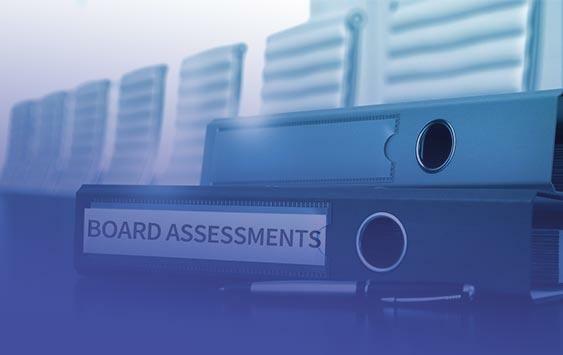 Board management software, like BoardBookit, is fundamental in helping family boards of directors organize documents, develop plans, and assess performance. The Boston Consulting Group states, “lengthy and frustrating decision-making processes are among the main reasons that family businesses lose their magic as they mature. 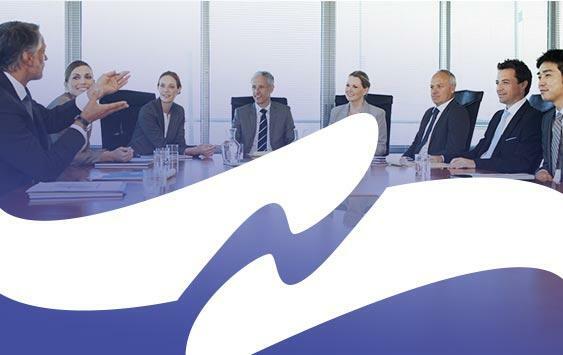 The board needs full transparency into business decisions, and management must have the freedom to carry out its delegated responsibilities.” The BoardBookit common platform available across all devices eases the decision-making process and creates effortless communication for family executives and board members alike. BCG concludes, “simplicity and flexibility are essential so that governance mechanisms can be easily embraced by the organization and evolve with the family business as their needs change.” BoardBookit also offers scalability that grows with family businesses as they expand. As a family business continues to grow and thrive, the need to incorporate governance practices in the form of an advisory board or board of directors is a necessity. 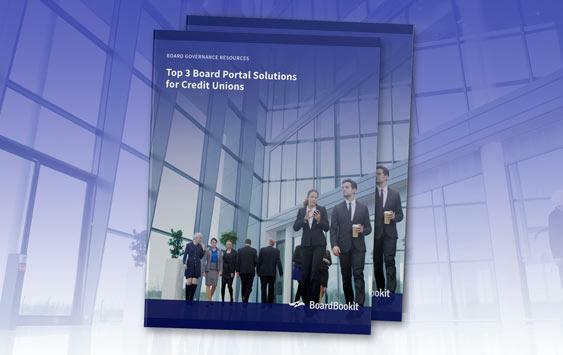 BoardBookit is committed to helping those companies and boards achieve their goals. Ohana Real Estate Investors, a 65-year-old family company, implemented BoardBookit board soft management software and transformed their board of directors by saving 227% in costs spent on board administration tasks. Their tremendous growth and success is the product of a well-functioning board of directors and an innovative board management software.